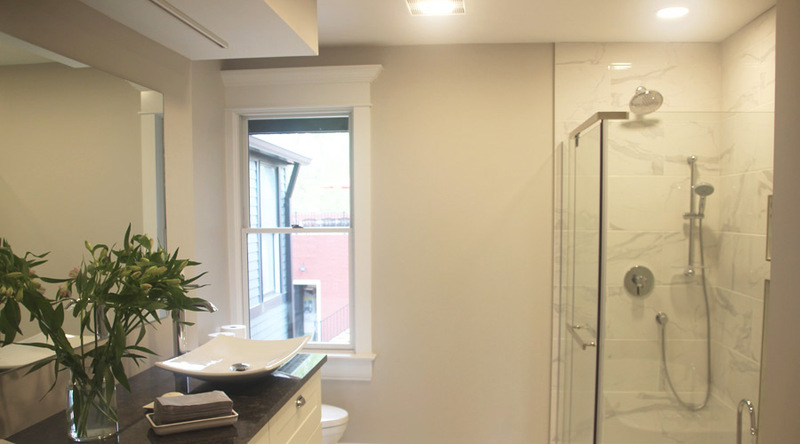 We help you accent that beautiful granite vanity or marble shower with properly protected and energy-efficient bathroom lighting. 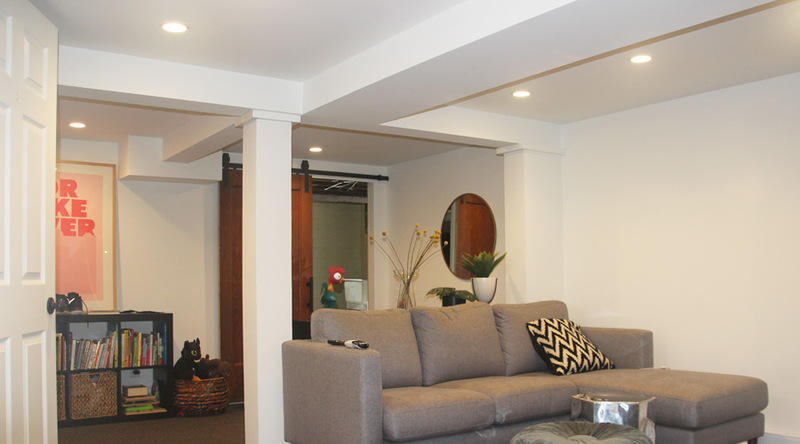 Whether you’re renovating or finishing your basement, new lighting will make your basement the place to relax. We have you covered with the latest LED technology for cabinet lighting, accent lighting, or just general lighting in your kitchen. Our electricians will be there on time and clean up both during and after our work is done. We work with you from the estimate setup to after the job is completed. 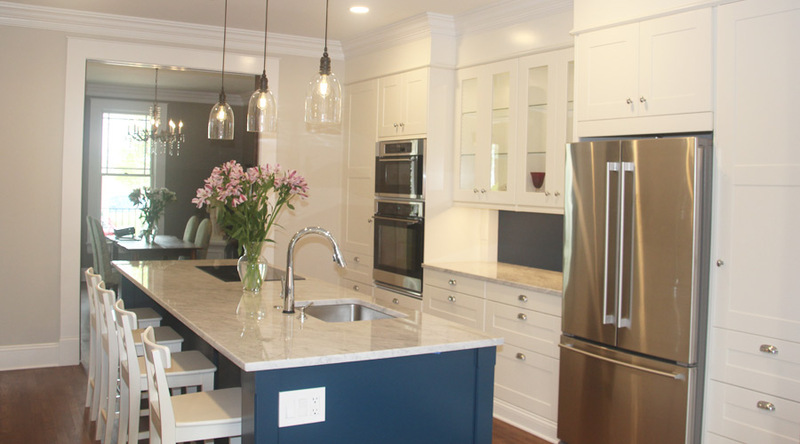 Our business serves the neighborhoods of Northeast Ohio with superior residential electrical services. 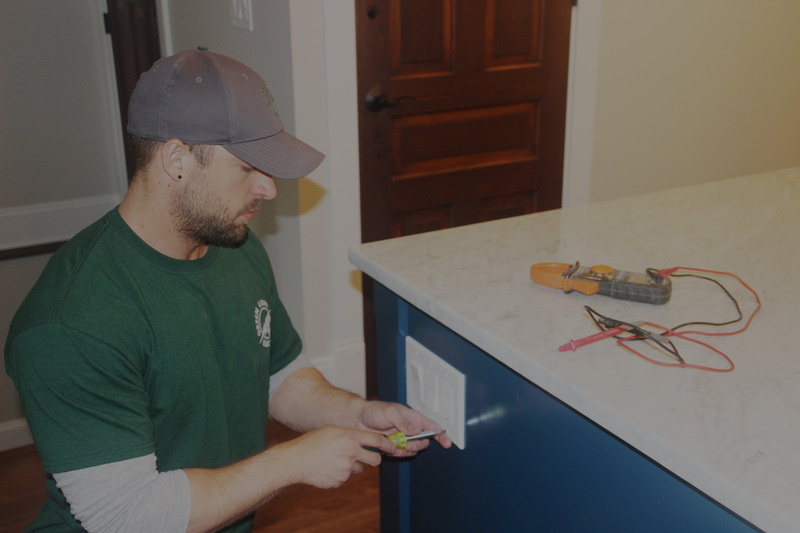 Our experienced electricians are dedicated to highlighting the best features of your home or workspace.